Mari’s return to the present was not exactly what she expected. As the goddess predicted, there are always consequences to going into the past. Now, with the help of her friend Ty, Mari must find a way to get her loved ones back. Unfortunately, it may require the assistance of an ex-boyfriend whom she never wished to see again. He just might be the key to learn how to time travel on her own, or he might have another motive. Mari is left to decide, can he be trusted to help? 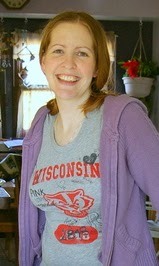 Originally from Wisconsin, B. Kristin currently resides in Ohio with her husband, two small children, and three cats. When not doing the mom thing of chasing kids, baking cookies, and playing outside, she is using her PhD in biology as a scientist. In her free time she is currently hard at work on multiple novels. Every day is a new writing adventure. 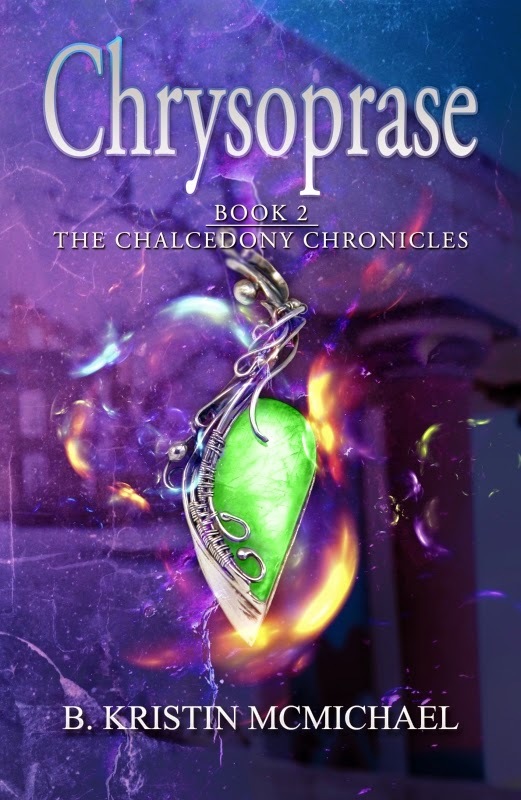 She is a fan of all YA/NA fantasy and science fiction.